DON'T BE SHY ! MOTIVATED SELLER MUST SELL! Bring Your Boat and Enjoy the View Too ! 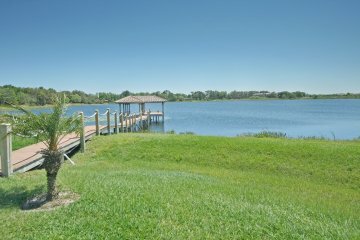 THIS IS AN AWESOME OPPORUTNITY TO OWN LAKEFRONT PROPERTY WITH POOL, BOAT HOUSE, THEATER, GAME ROOM, GYM - ON 1 1/2 ACRE LOT IN GATED COMMUNITY! 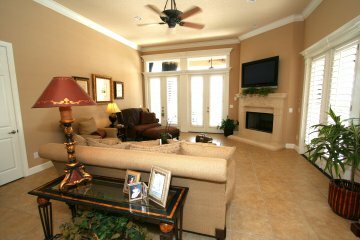 OWNER OFFERS PRIVATE FINANCING - FLEXIBLE TERMS, LEASE, OR LEASE PURCHASE! 15 Minutes to Disney & all attractions!!!! DON'T WAIT TO SEE IT ! WON'T LAST! 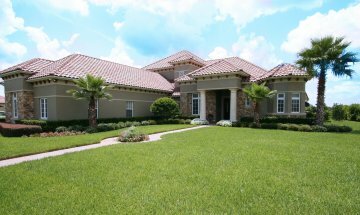 Magnificent custom built home- nestled at end of cul-de-sac in a gated community in beautiful Windermere, Florida. Looks NEW! Many upgrades everywhere! 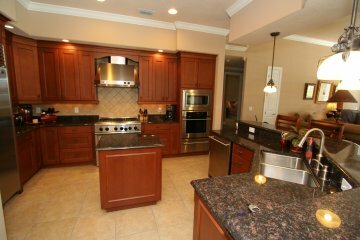 Grand kitchen with upgraded cabinetry, stainless appliances, Sub-Zero refrigerator, wine refrigerator, double ovens, warming drawer. 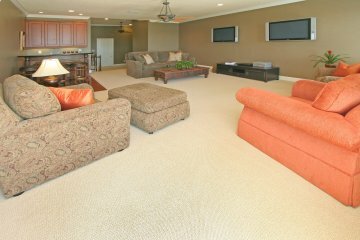 Surround sound wiring in lakefront Family Rm & outdoor living-dining “room” with Summer Kitchen! 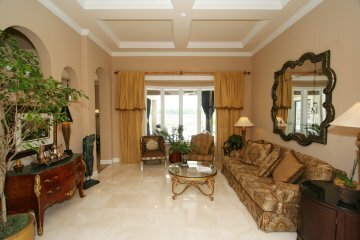 Travertine flooring in formal rooms & hallways! 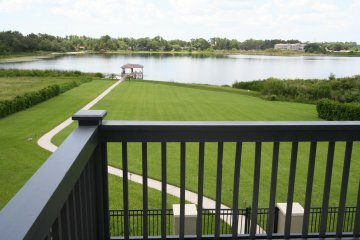 12-14’ ceilings, large walk-in closets in all Bdrms. 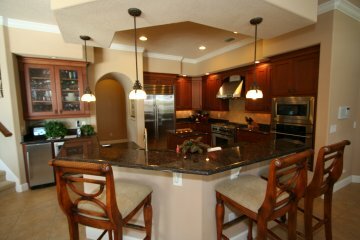 Luxurious Master with Jacuzzi tub, bidet and marble shower! 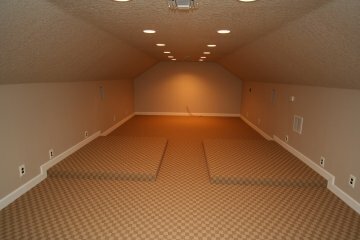 A fabulous Video/Game Room for children wired for a total of 8 game systems, & flat screen T.V. wired for satellite T.V! 400 S.F. Theater wired for sound & projection & wet bar! 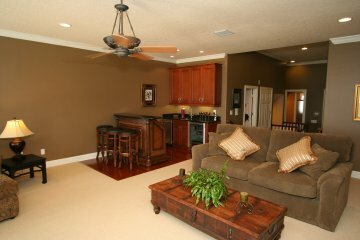 2nd floor Game/Media Rm w/side-by-side 42” plasma TV’s, wet bar, wine refrigerator/ice maker! 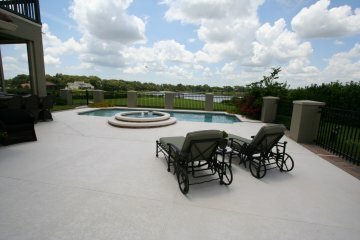 Lakefront balcony & Terrace w/retractable Sunbrella awning – overlooking gorgeous htd Pool & Spa with sparkling panoramic lake vistas in the background! Closed Circuit security camera monitoring system! 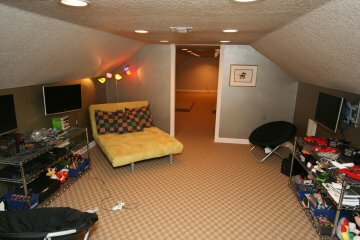 Floor attic! 4-car Garage! 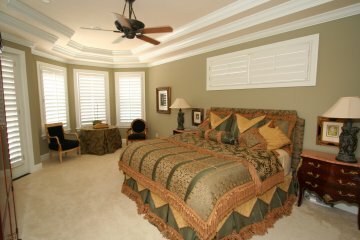 Plantation shutters!